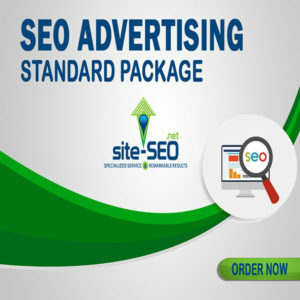 Looking To Increase Revenues? 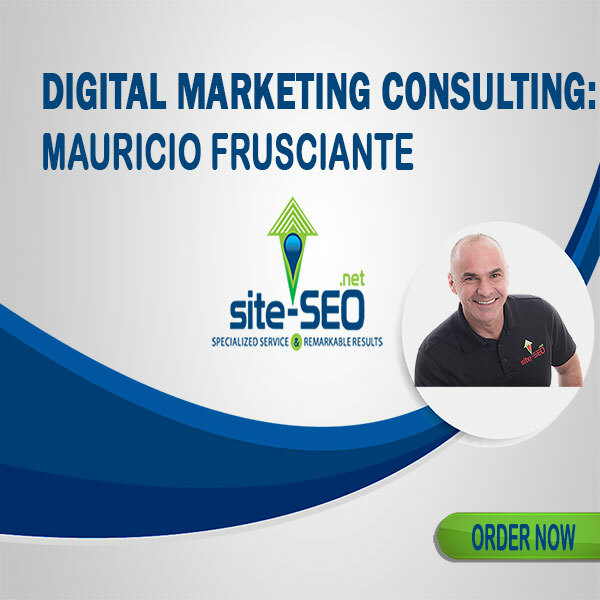 Digital Marketing Consulting by Mauricio Frusciante. 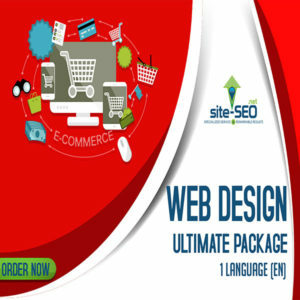 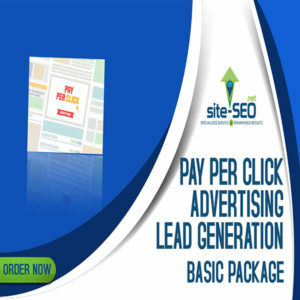 Get Yours Now And Reach More Customers.